OS X Mavericks (10.9) will be out later this year, but you don’t have to wait that long to get the sweet new wave wallpaper that will be the default desktop background on future Macs and OS X releases. In case you were interested in some background, the wave pictured in the shot is from Mavericks, a popular big-wave surf spot north of Half Moon Bay in California, which is also what OS X 10.9 Mavericks is named after. Want some more wave wallpapers? 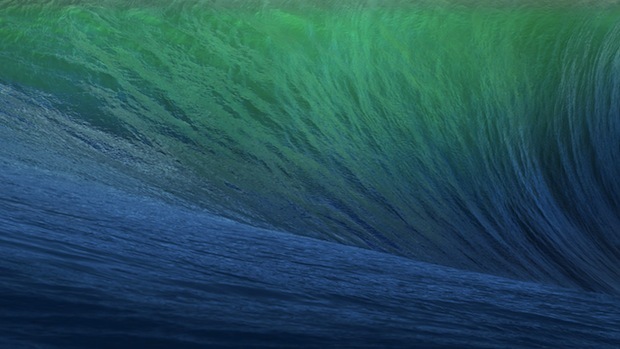 You may recall that we posted a gallery of wave backgrounds last month… ;] check them out too!